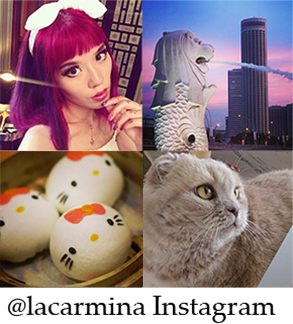 Miami to Maldives, Abu Dhabi to Hong Kong: Travel blogger’s year in review, pt 1. If you’ve been following my blog for some time, you’ll know it’s time for my annual Year in Review. This gives me a chance to reflect on the past 12 months, and share some bonus photos with you. So let’s head straight (or gaily forward, as my friends would say) to the first half. My site’s focus and projects grew significantly in 2013. At this point, I’m traveling at least once a month to a far-off place, usually with my film team or a TV show. 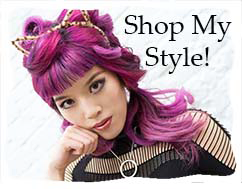 It’s my passion to report first-hand on alternative cultures around the world. 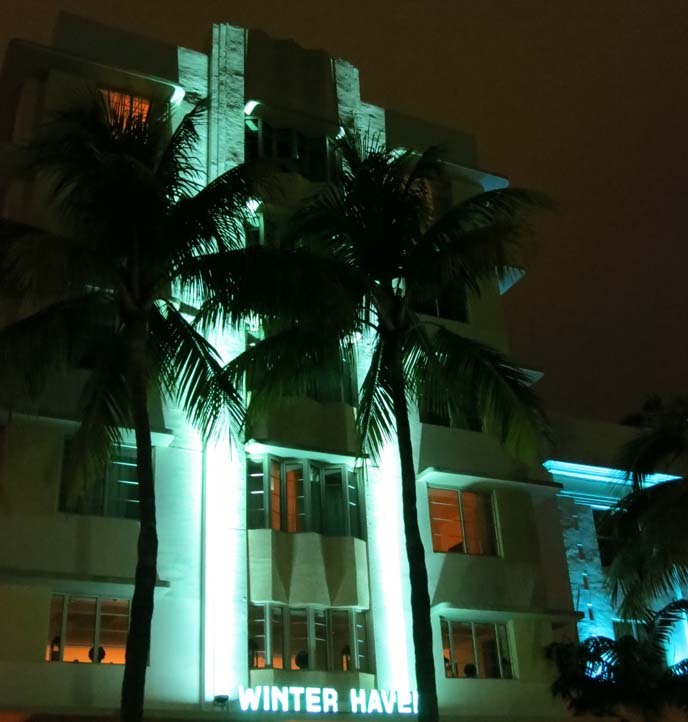 Last January, I escaped the cold at Miami Art Deco Weekend. 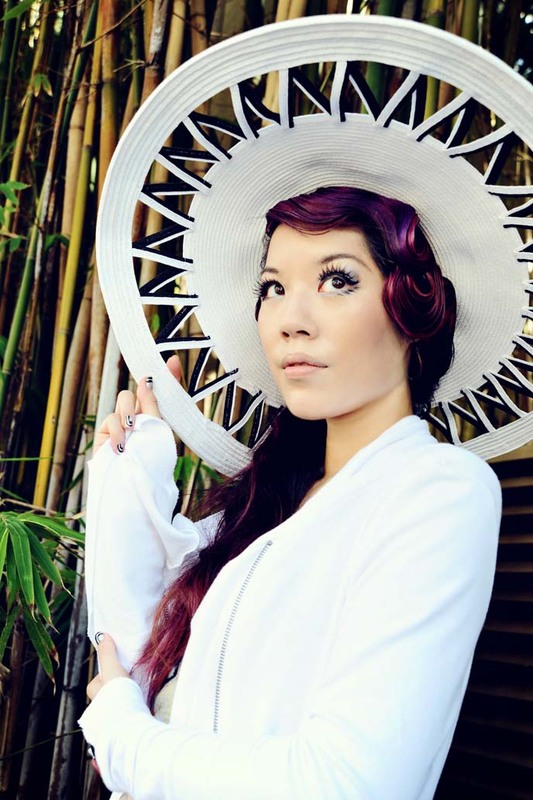 I caught up with friends and did this retro 1920s photoshoot with Mayleen G. Enjoy the Florida posts, including a Bettie Page runway show, in this category. 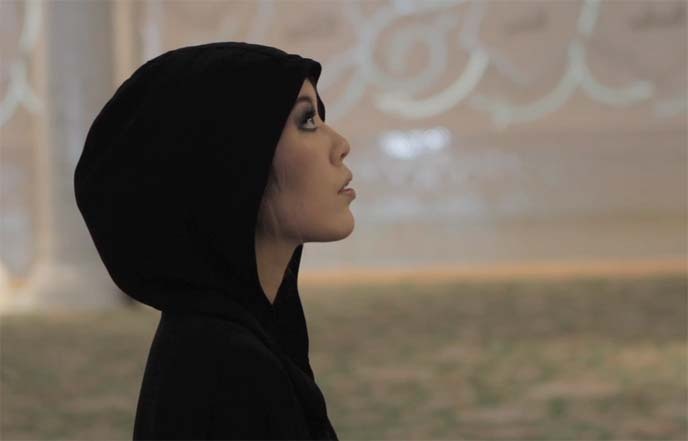 Next, my filmmakers and I were invited to a very special place: the Maldives. We fell in love with eco-luxury resort Gili Lankanfushi, and I got to live out my Treasure Island fantasies. Here’s our Maldives video and all the sunny photos. We also landed in the Middle East for the first time. Dubai was a sci-fi wonderland, and I loved walking through the egg-like Grand Mosque of Abu Dhabi. Discover the Arabian peninsula’s grandeur in these blog posts. There’s no need to jet to far-off places to have an adventure. 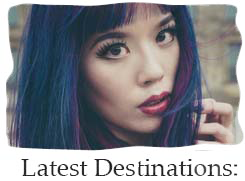 I featured my home country – Canada – in a series about Montreal’s Goth culture and Kinetik Festival. 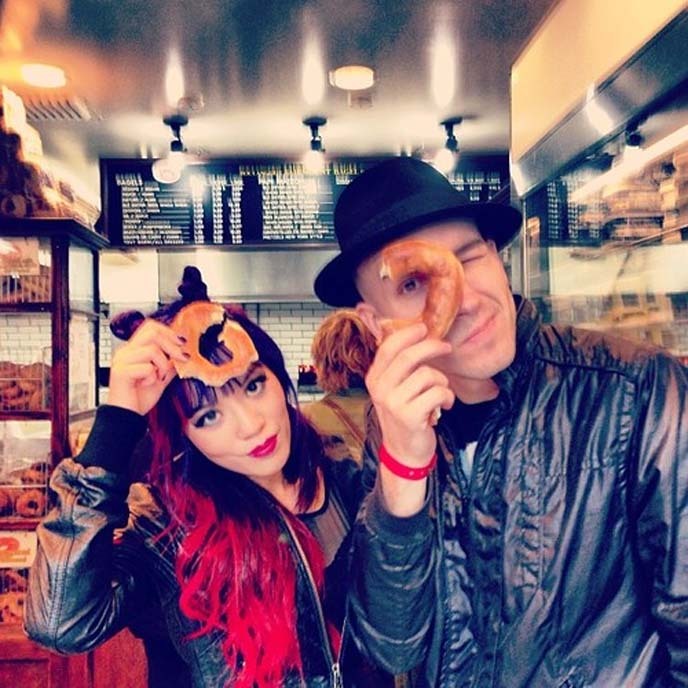 One of the highlights was bagel-tasting with Aesthetic Perfection’s Daniel Graves. I leave you with an image from Shinjuku’s Hanazono Shrine. Shinto worshipers write wishes on these little wood plaques (called ema), and leave them for the kami to hopefully deliver. On that note, do you have any New Years resolutions? What do you hope to achieve or improve in 2014? I think we can all resolve to take care of ourselves, do meaningful work, and treat our furry companions like the kings they are! 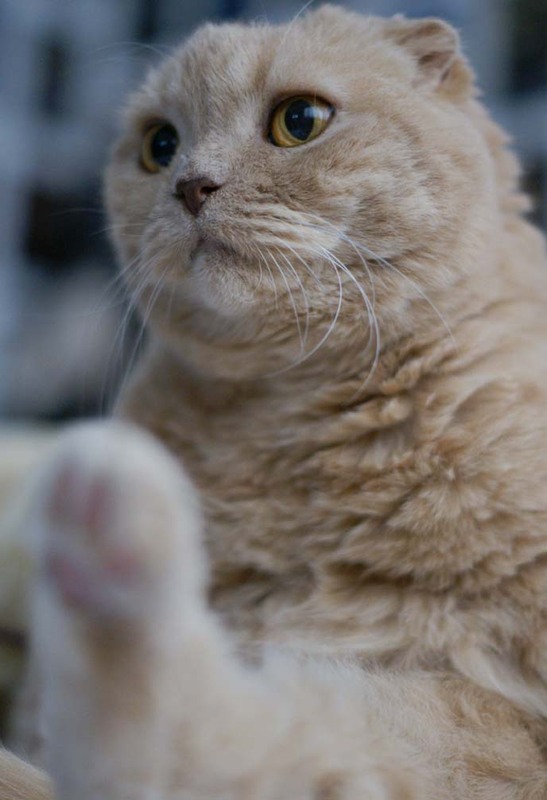 I’m shooting everything with DSLR now, so you can expect more images like the one above. Coming up next: part II of my annual reflections. 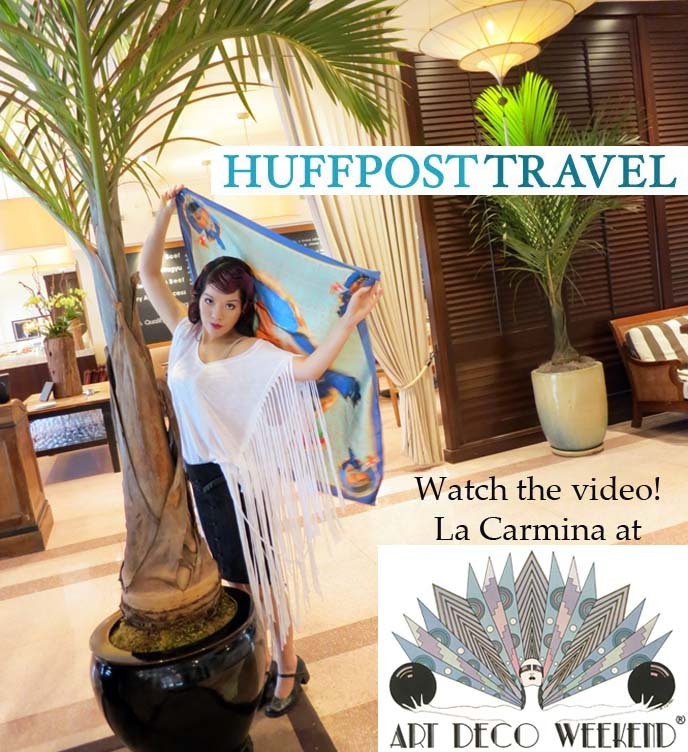 Travel video: Art Deco Weekend 2013! The Betsy Hotel review, Miami restaurants & Ocean Drive. Do the Charleston, the Charleston! 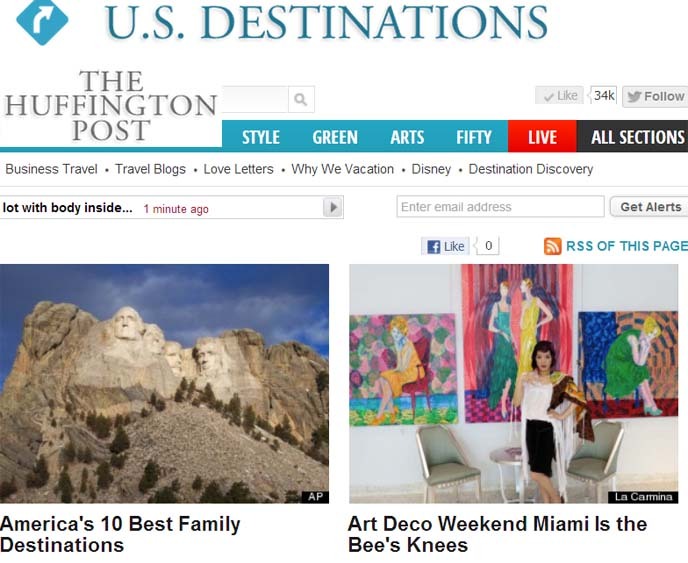 I’m very happy with my latest travel video, about Miami’s Art Deco Weekend, now published on Huffington Post Travel. This episode recounts my Miami adventures, from the Bettie Page fashion show to the flapper gala. Be sure to watch until the end, or you’ll miss the “jazz hands”! Shout-out to my collaborators for sharing my passion. 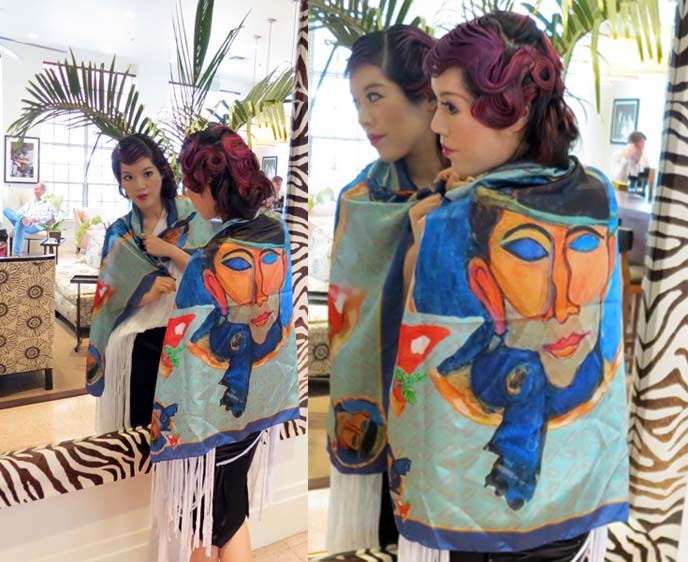 I’m wearing a fringe top by Peace Love World, and a striking scarf with a face by Pitsart. 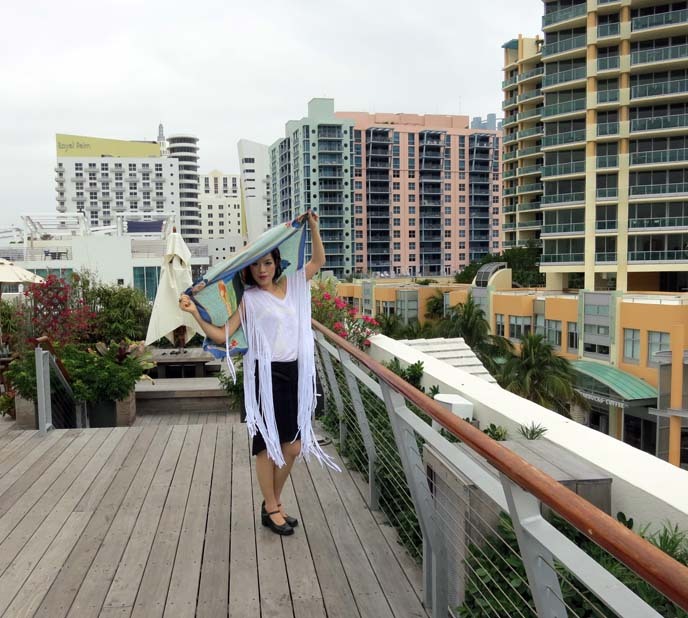 My host, The Betsy Hotel, is consistently rated one of the top in Miami, and I quickly found out why. The staff genuinely cares about your comfort; there’s an atmosphere of home here. 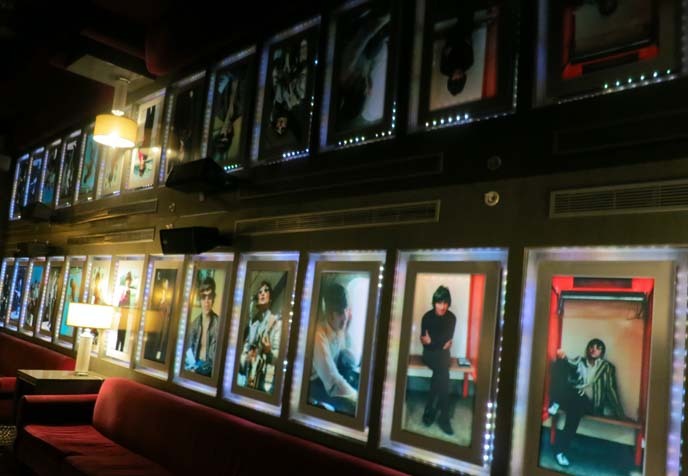 All around the hotel, there were intimate portraits of the Rolling Stones and The Beatles. The rock and roll lounge lit up a reflective film ceiling. The rooftop garden overlooks South Beach (right across the road). The Betsy’s on Ocean Drive, but a few minutes walk from the main strip, so you’re not surrounded by noisy revelers. It was a perfect stay; I’ll be back. 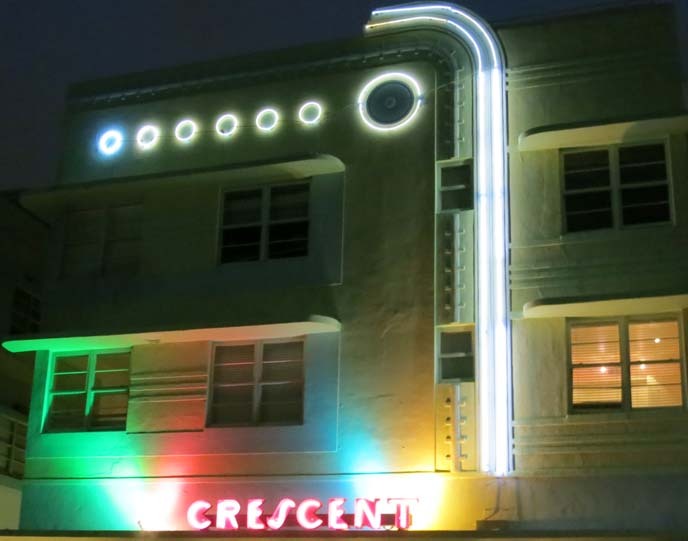 At night, Ocean Drive’s Art Deco hotels glow with neon. 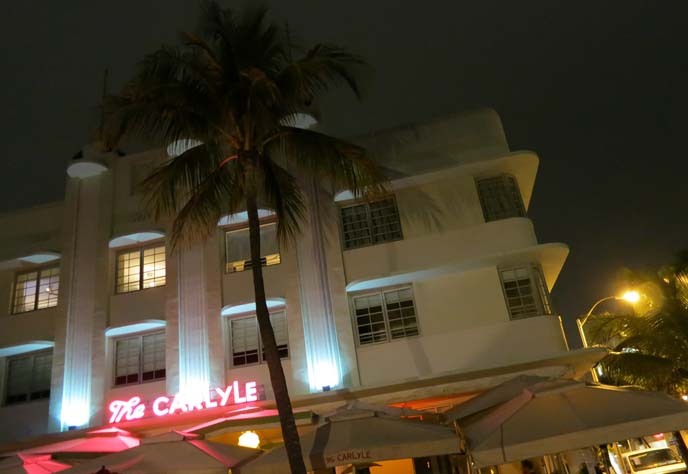 Do you recognize The Carlyle? It’s where The Birdcage movie was filmed. Miami’s a winter haven for many East Coast dwellers. During Art Deco Weekend, there was live music all throughout the district. I’d be remiss if I didn’t mention the incredible seafood I had in Miami. 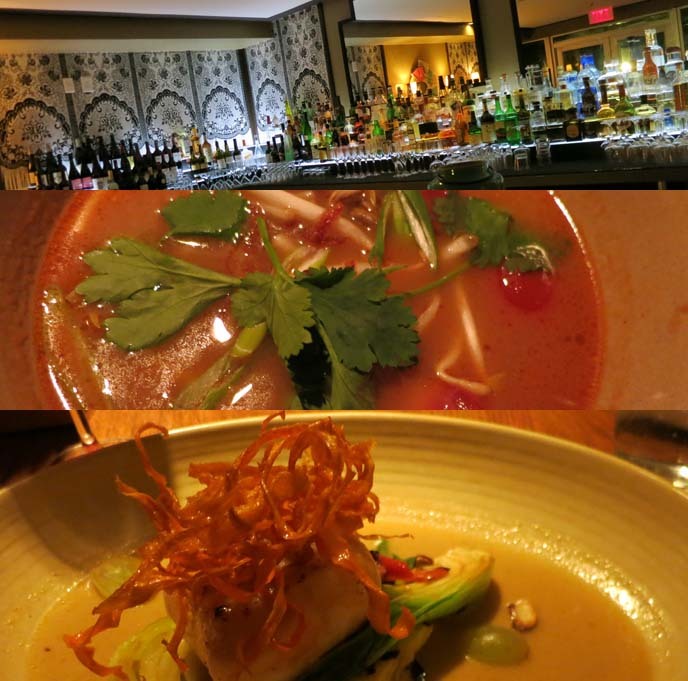 Lantao Restaurant, located in the Kimpton Surfcomber Hotel, is inspired by Asian street food. I started with the “28 Days Later” cocktail: several types of rum (arr!) and house-made grenadine. Followed up with well-spiced tom yum soup, grilled paiche (South American tropical fish), and ended with pear cake — marvelous. 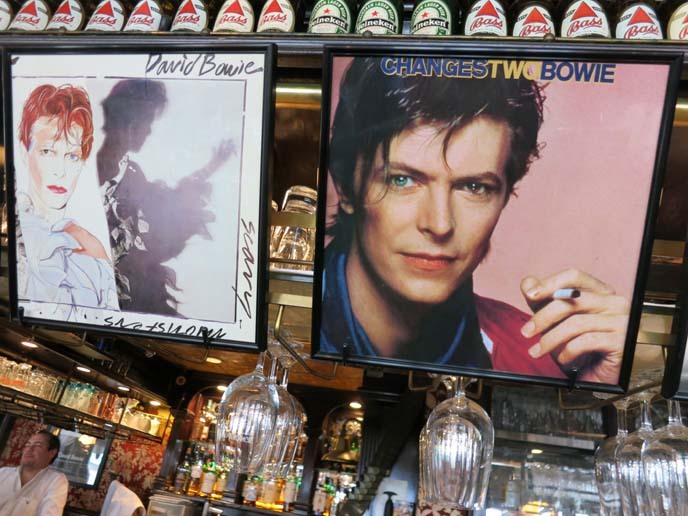 I mostly stayed in South Beach, but ventured to Coconut Grove to eat at Jaguar Ceviche. 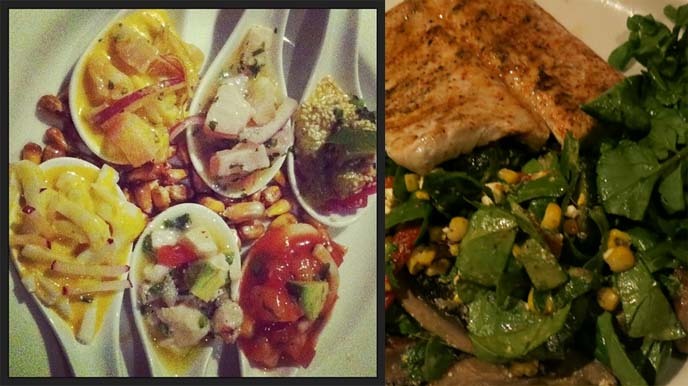 Six types of marinated raw fish on a spoon… mojitos… sangria… blue tortilla chips… grilled mahi mahi… is your mouth watering yet? Jaguar’s service and flavors were spot on, and the space is great for a big group. Wynwood Village is also a must-visit (although be careful at night, and in certain parts). 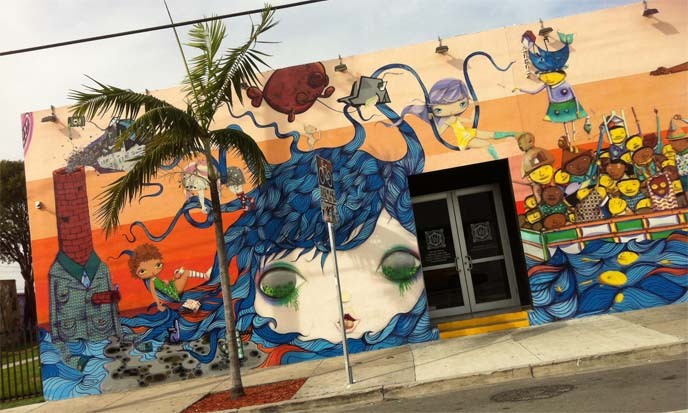 It’s an artsy district with colorful murals like this anime one. 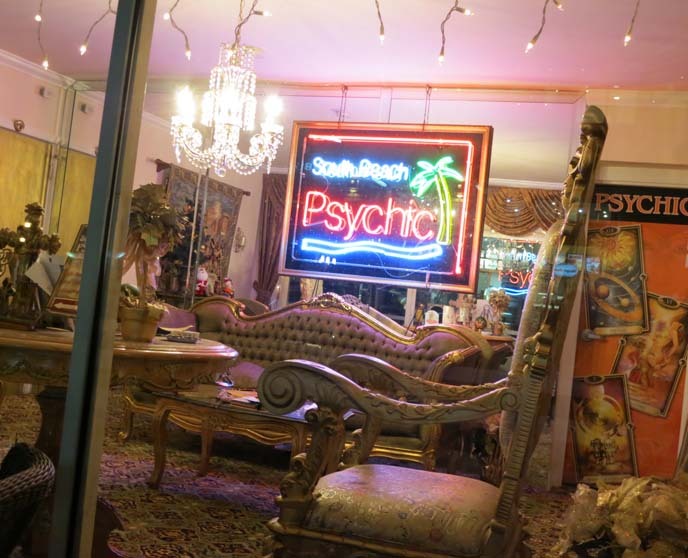 I think this psychic would predict my imminent return to Miami… hopefully in December, for Art Basel! Please take a minute to watch my Art Deco Weekend video. 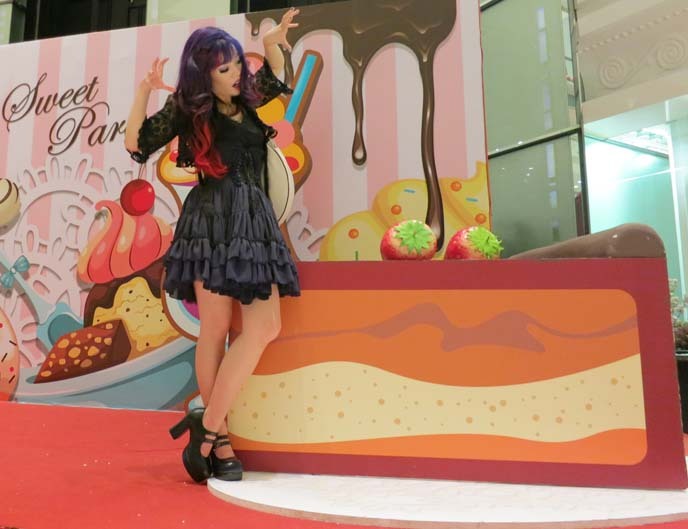 Did you laugh at the dancing scenes? 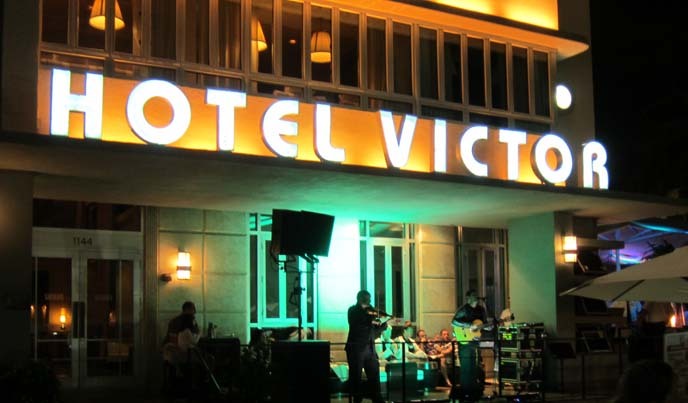 What are your favorite hang-outs and shops in Miami? Would you be interested in seeing me cover Art Basel?